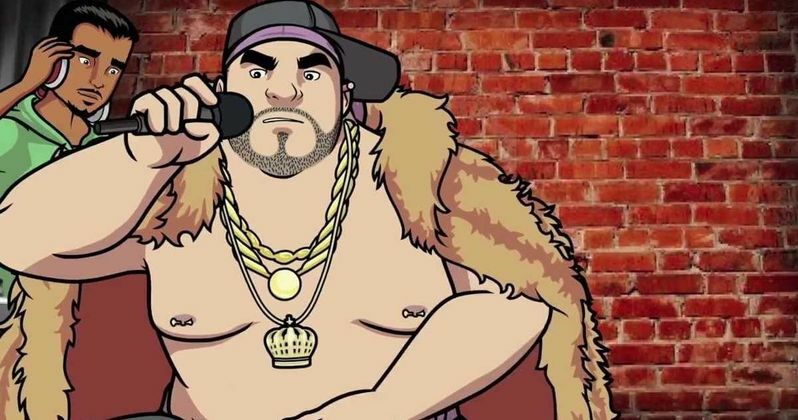 Last week, FX debuted a trailer for their animated series Chozen, which cut between live-action footage of Bobby Moynihan with the animated character he voices. Today, the network has dropped another video with the voice actor alongside Method Man. However, Bobby Moynihan does not get off on the right foot with the Wu Tang Clan rap legend. The animated series debuts Monday, January 13 at 10: 30 PM ET with the series premiere.